*Area, Population and Density rankings refer to Ferdinand’s relative position among Vermont’s 255 civic entities (9 cities, 242 towns, 4 gores and grants). Complete rankings are here. In yet another obvious attempt to win favor with the Crown, Benning Wentworth named the town for a relative of King George III, Prince Karl Wilhelm Ferdinand of Brunswick-Lüneberg (see also Brunswick and Lunenburg). 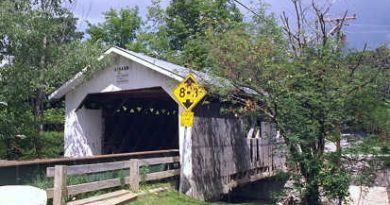 Ferdinand is literally a place to pass through on your way to somewhere else: approximately five miles of Route 105 are the only road in town, connecting Brighton with Brunswick. A railroad crossing known as Wenlock is as close as we come to anything resembling a village. 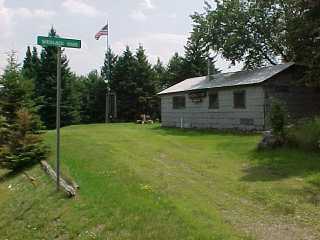 It was once Ferdinand’s lone post office, the majority of its business being the now defunct Beattie Lumber Mill. Wenlock was the name of a town that was divided between Ferdinand and Brunswick in 1853; the post office closed in 1923. 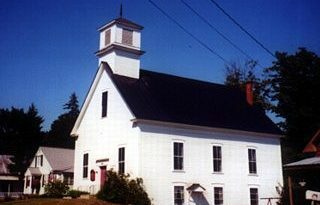 One of five towns (see also Averill, Glastenbury, Lewis and Somerset) in Vermont which have been discontinued for lack of interest, so to speak. Population levels have dropped to such a point (or never existed in the first place) that the towns have been disenfranchised (unincorporated). Rather than having its own government (Select Board, Town Clerk, etc.) the town’s affairs are administered by a state-appointed supervisor.